There are lots of things to look forward to about summer. Long evenings that mean you can stay outside later and later, great weather (sorry, Texas and Arizona), fewer gray days and lots of barbecues. And one other thing: It’s pickle season. OK, OK, the whole point of pickles is that they don’t really have a season. They’re preserved cucumbers, after all, and I’m sure they make it onto your sandwiches all year round. 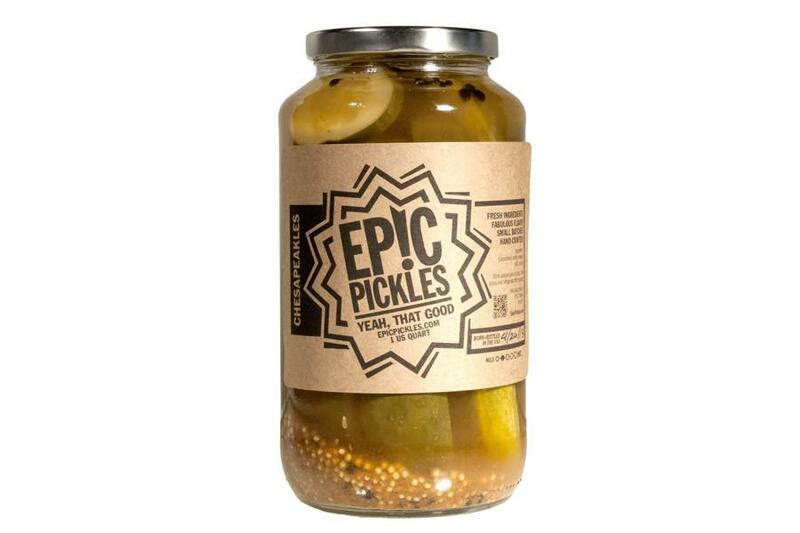 But there’s something about summertime and a fresh, cold pickle that absolutely transforms everything it touches: a burger, a sandwich, a hot dog, even your afternoon when they’re eaten straight out of a jar. 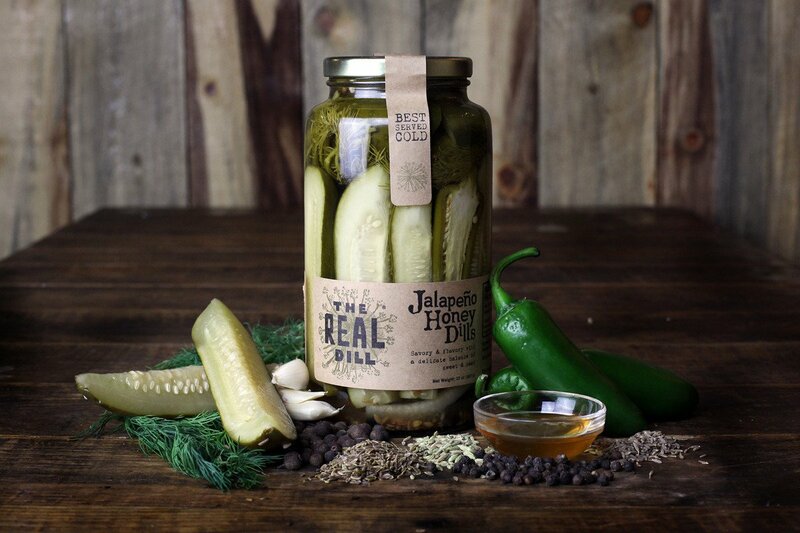 In celebration of that glorious experience, we rounded up some of the most mouthwateringly gourmet pickles available. These aren’t your standard spears — these are flavorful and unique, the kind of treat you’ll want to break out at a party but keep a jar to yourself too. Get ready for them. 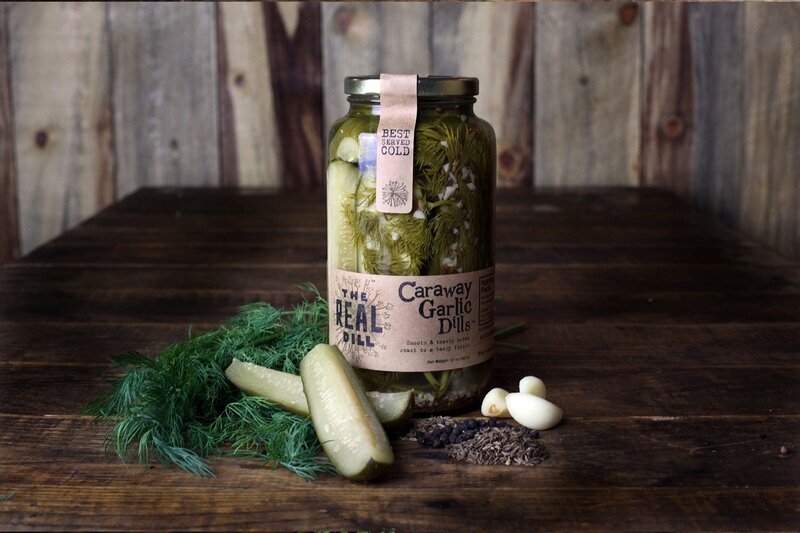 Enter your standard dill pickle, but taken up a delicious notch with fresh dill, earthy caraway seeds and garlic. 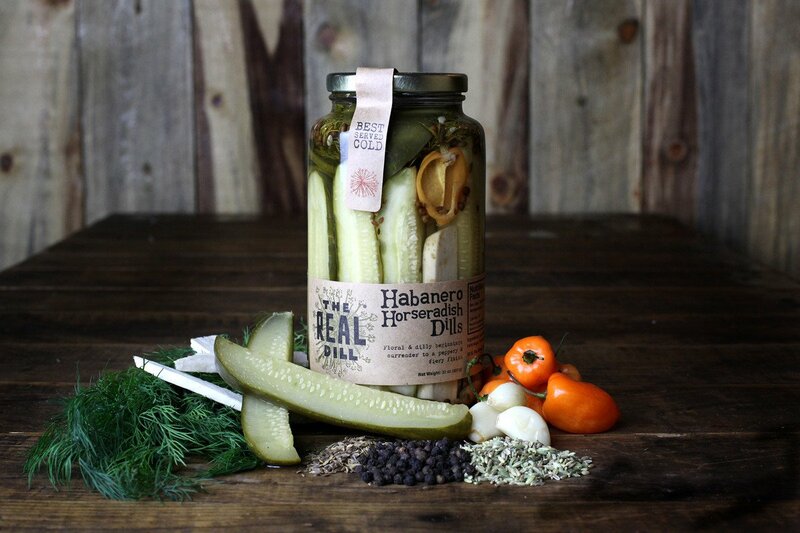 There are few spices more iconic than Old Bay, and pairing it with pickles was a genius move. 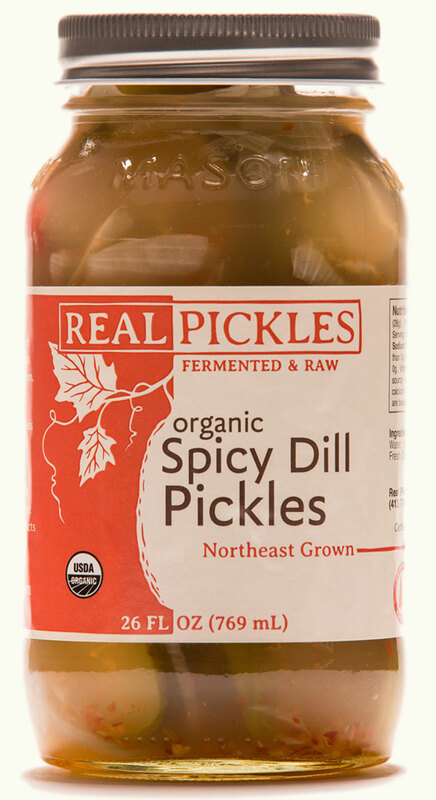 For the true hothead, these pickles are spiked with truly spicy ghost peppers. If you're looking for a pickle that will impress, this subtle spicy-sweet-salty combo is one to try. 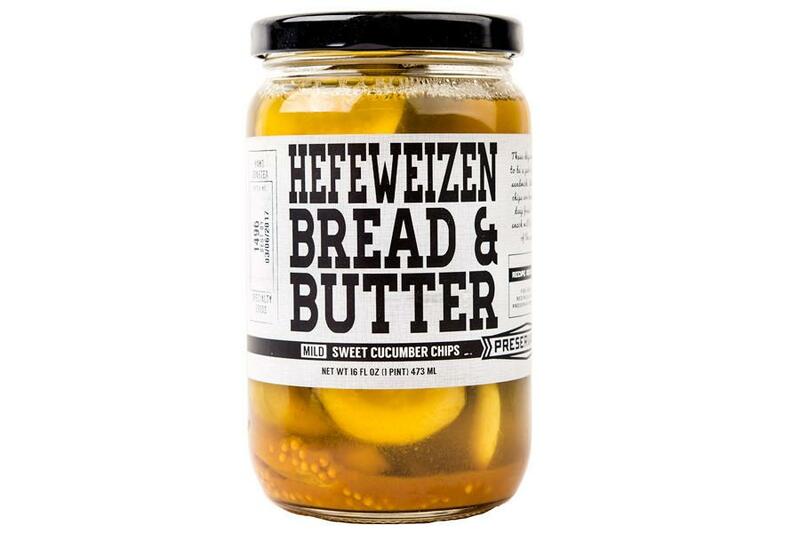 Get the beer on top of your brat with these vinegar-hefeweizen pickles. 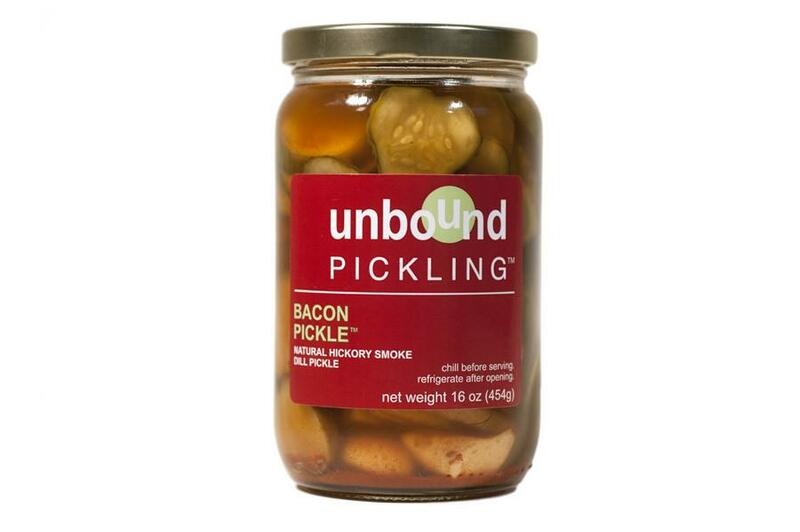 If you add bacon to anything, it tastes better — including pickles. 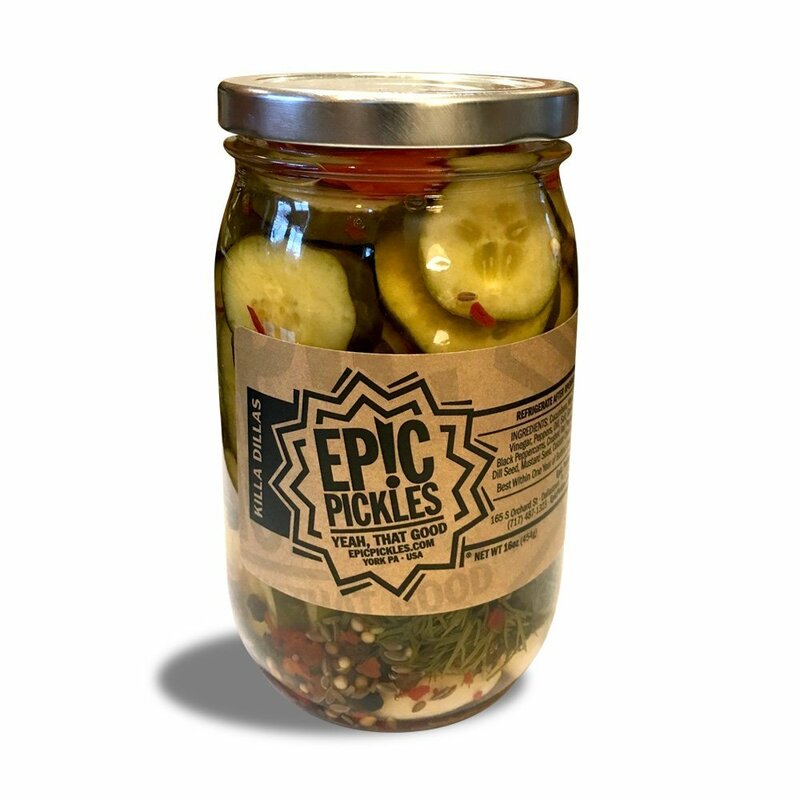 Love a kick with your pickle? 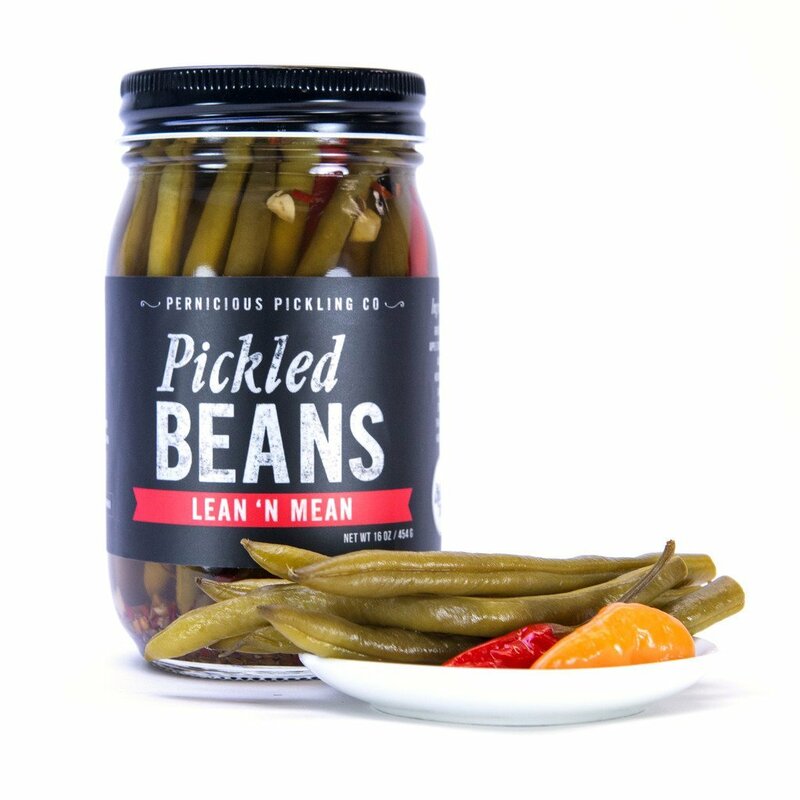 These pickles won't disappoint. 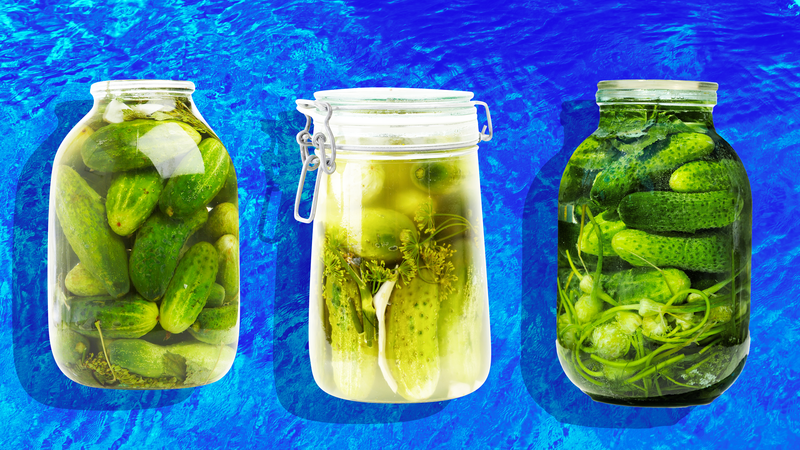 Cucumbers aren't the only vegetable worth pickling. 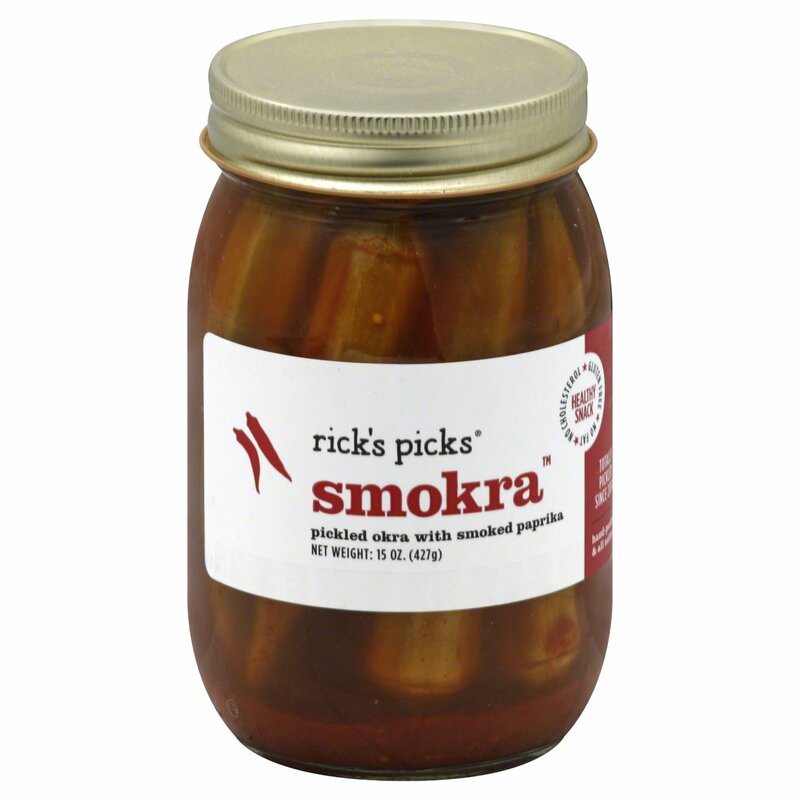 This pickled okra is spiced with smoked paprika for a flavor worthy of barbecue. 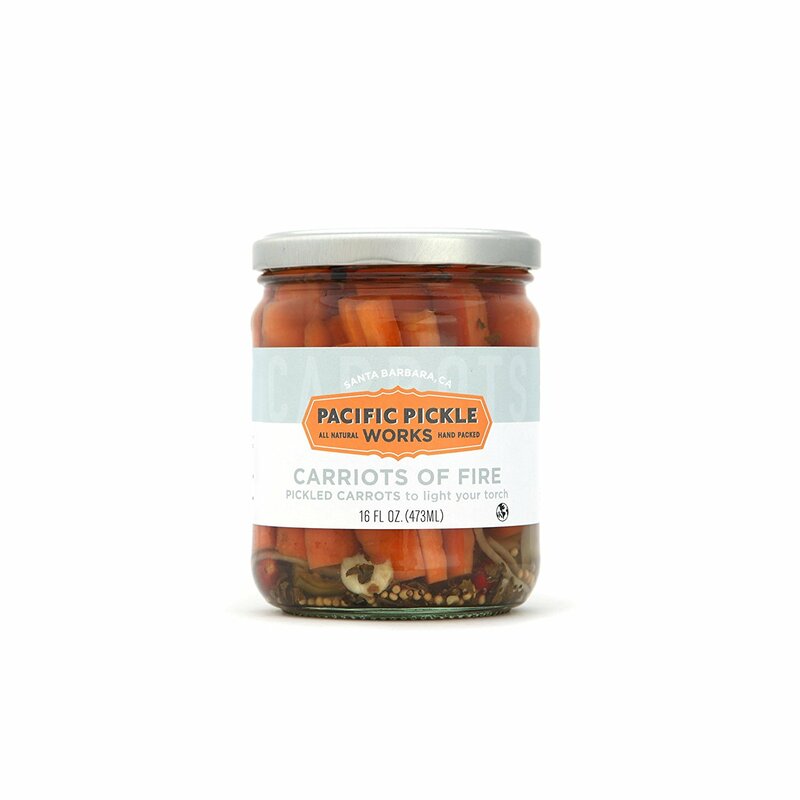 What makes these spicy pickles stand out from the rest is their habanero-cilantro kick punched up by a pinch of cayenne. 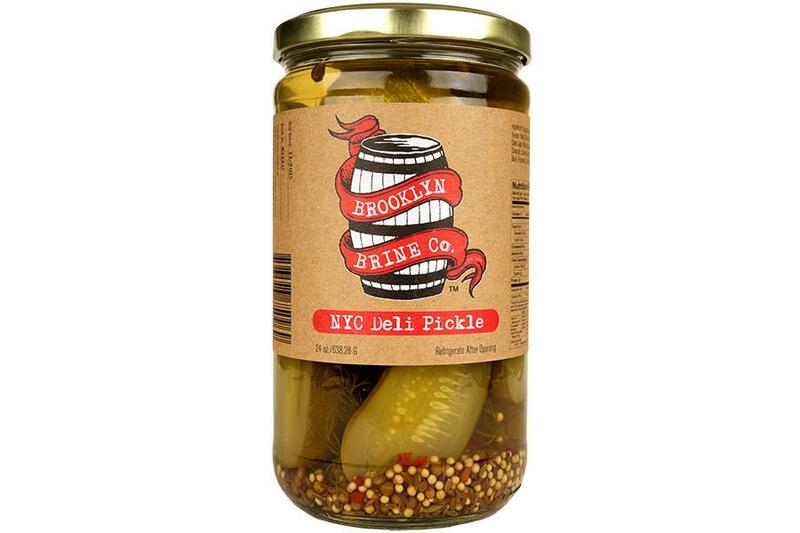 These are hands down the most delicious pickles I have ever had. 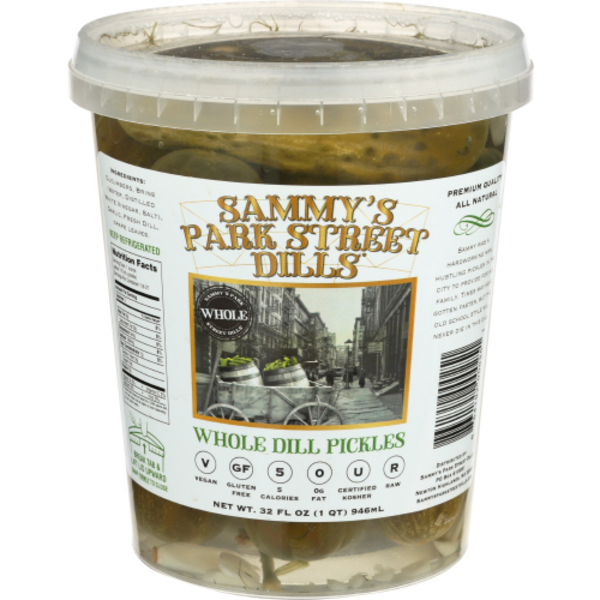 Unfortunately, they aren't sold online, but you can visit Sammy's Park Street Dills' website to find a store near you that carries them.